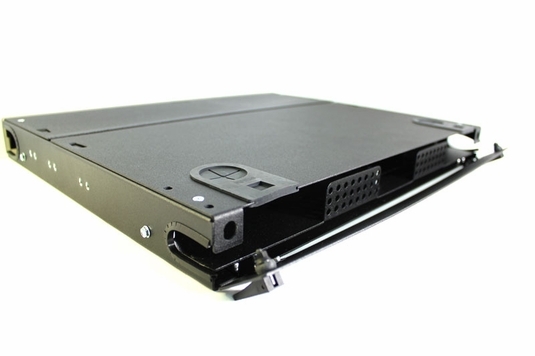 The RAC-1X Fiber (LIU) Enclosure Features: 1U rackmount can be loaded with up to three panels (6-, 8-, 12-, or 24- fiber panels). Reversible mounting bracket for 19" or 23" racks. 16-gauge steel with black powder finish coat. The RAC-1X has a steel door at front and at rear with 1/4 turn latches. Top lid removable at both front and rear. Cable management spools in the rear of the enclosure and cable management rings to the front for jumper management. Sliding tray for access to both front and rear. Large entry points at front for easy jumper management, as well as "D" shaped cutouts at rear for access of backbone cable. 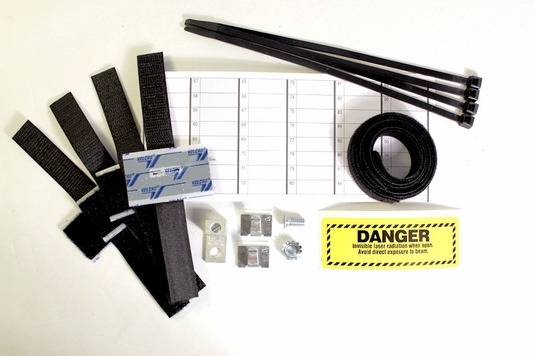 Accessory pack included with additional cable management, label holders and screws for securing to rack and top panels. Labeling kit included for clear and precise identification of ports. Dimensions: Width = 17", Depth = 12", Height = 1.75"
The RAC-1X holds three Fiber Adapter Panels. We stock ST, SC, MTRJ, FC, LC, and MTP/MPO adapter panels for almost any fiber enclosure. The RAC-2X can hold six MTP/MPO cassettes or adapter panels - up to 144 fibers. The RAC-3X can hold nine MTP/MPO cassettes or adapter panels - up to 216 fibers. The RAC-4X can hold twelve MTP/MPO cassettes or adapter panels - up to 288 fibers. Unused slots should be filled with Blank Adapter Plates. 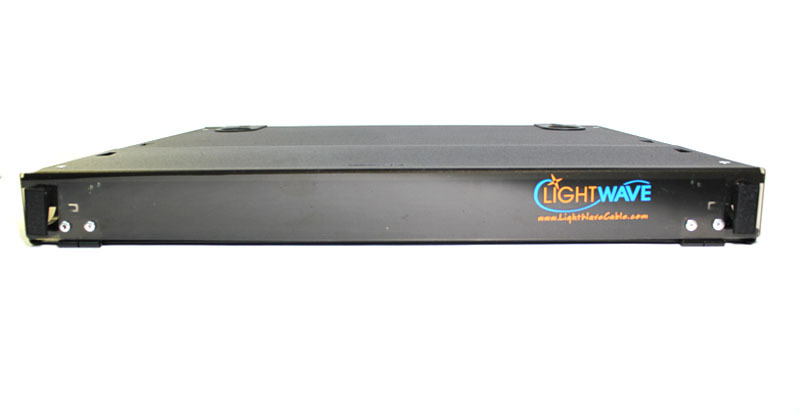 Note: 24 Port Adapter Panels only available in LC configuration.